Think the SOJC might be right for you? Come check out our vibe. You’ll find us where technology, tradition, and storytelling intersect—at the heart of the tree-filled UO campus in Eugene and in vibrant Old Town Portland. 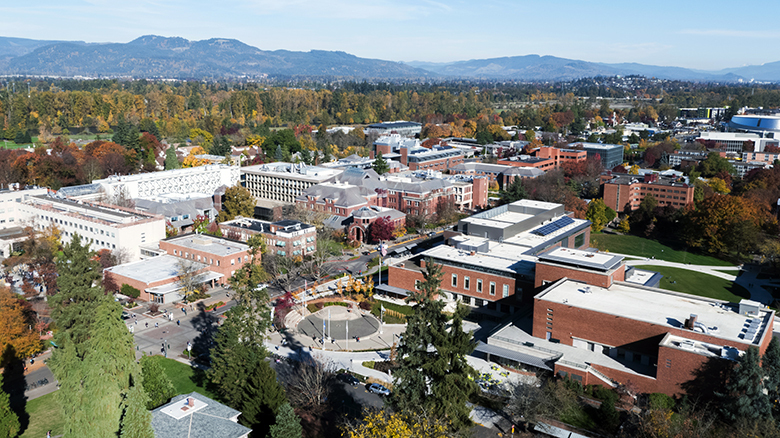 If you’re interested in one of our Eugene undergraduate or graduate programs, start your visit with a 90-minute guided UO campus tour. While you’re on campus, stop by historic Allen Hall to explore the SOJC’s state-of-the-art multimedia labs and see where our students build their career skills with real-world experience. 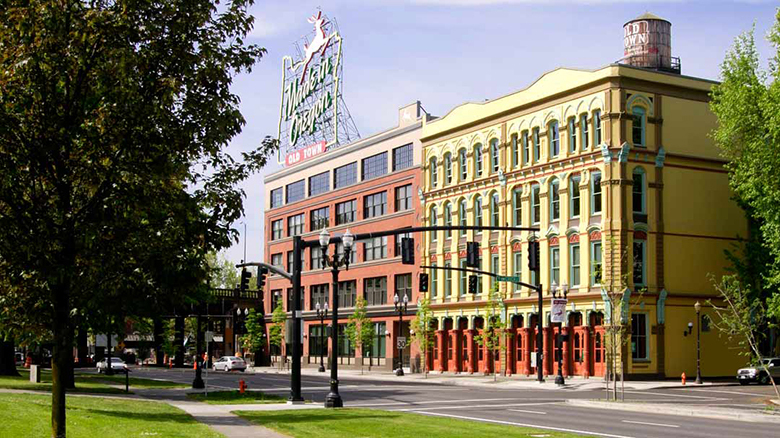 Tell us your plans at least three weeks ahead of time, and we’ll schedule a building tour.